Honda may be known for reliability, value, and safety, but you may not realize that there are also several powerhouse vehicles in the lineup. From performance-built machines to off-roading champions to remarkable electric and hybrid power, Honda has crafted some of the most impressive vehicles on the road that continue to impress year after year. 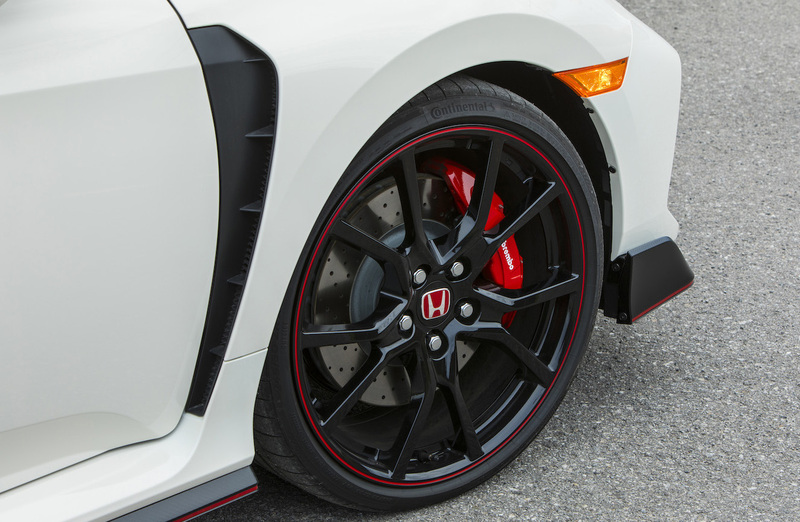 The Honda Civic Type R finally graced the United States market in 2017, after success overseas drove demand for the ultimate front-wheel-drive car to America. For the first US-released Civic Type R, Honda engineers brought their A-game. 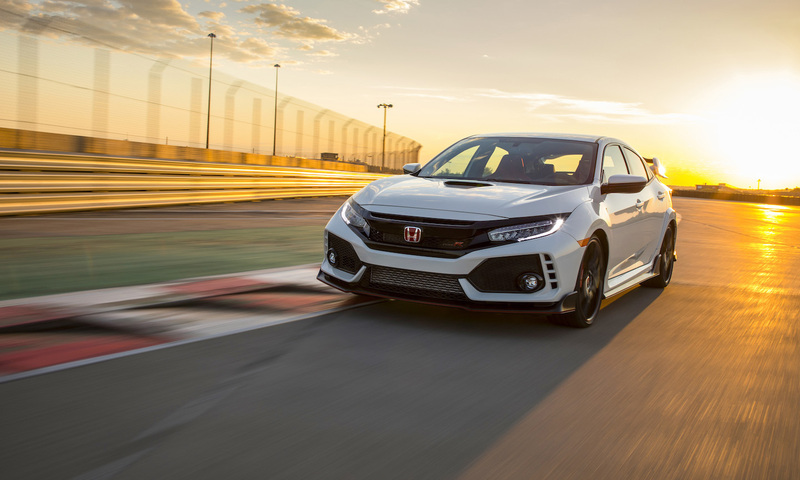 Topping the Civic Si wasn’t going to be an easy feat, but the automaker took the Civic platform and created a track-ready hatchback that churns out an impressive 306 horsepower from its 2.0-liter VTEC® turbocharged four-cylinder engine. Finely-tuned aerodynamics and adaptive suspension worked in unison with that powerful engine to claim the fastest front-wheel-drive lap time at the infamous Nürburgring in 2017. Meet the all-new Honda Passport. This SUV is more than just a pretty face. 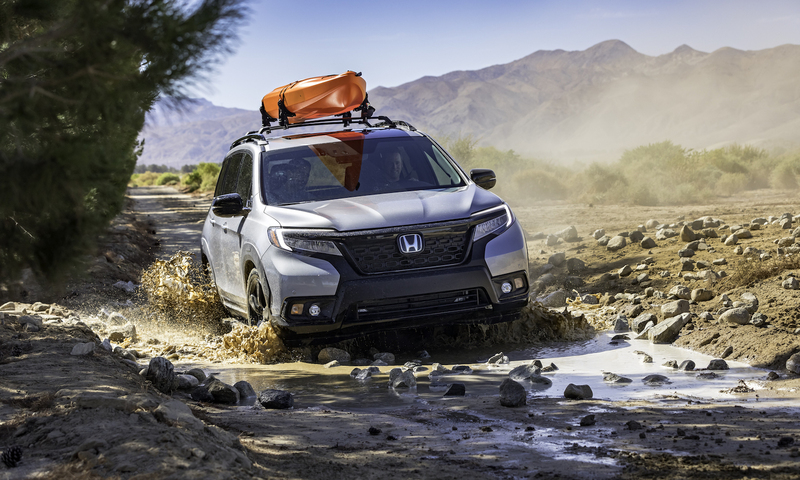 Honda has packed the Passport with a ton of features that make it just as comfortable off-roading as it is on the highway. The available torque-vectoring all-wheel-drive system intuitively sends the correct amount of power to the wheels to ensure the most traction for optimal handling on loose surfaces like mud, ice, snow, dirt, and gravel. Pair that with the 3.5-liter V6 engine capable of up to 280 horsepower and 262 pound-feet of torque, and you have yourself an SUV that’s comfortable going from point A to point B—even if there’s a mountain in between. When you choose a hybrid vehicle from Honda, you don’t have to compromise performance and comfort for efficiency. 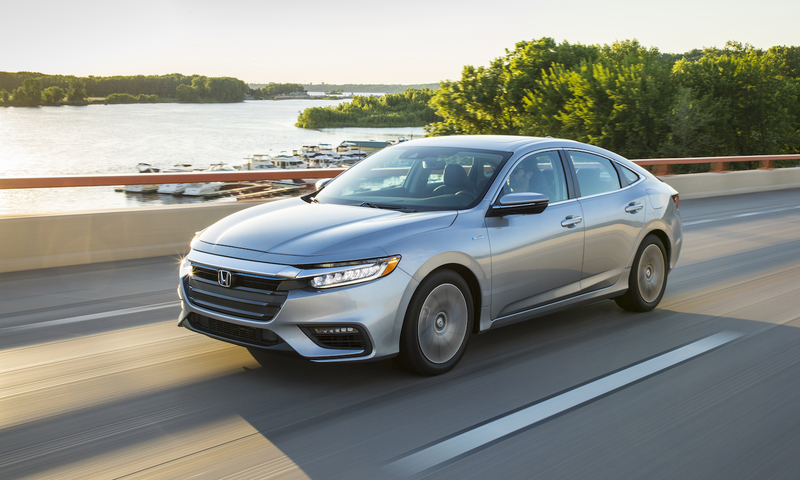 The new Honda Insight offers it all. The spacious interior and remarkable technology features you’d expect from Honda are all present, as well as Honda Sensing® safety features keeping you and your passengers safe. But beyond that, the Insight is capable of an EPA-estimated 52 mpg combined on the LX and EX trims. * The 1.5-liter four-cylinder engine is paired with an electric motor that doesn’t just offer great fuel economy—it’s also really fun to drive. Using the drive mode selector, drivers can opt for Sport mode, which sacrifices a little bit of fuel savings for a more performance-based driving experience, or you can utilize ECON Mode to get maximum fuel savings. Honda isn’t just busy making some of the safest and most reliable vehicles on the road. It’s also creating vehicles that are at the apex of their segments and pushing the limits of performance. That’s why the team here at Boardwalk Honda is so proud to be a part of the Honda family. For more information on these great models, or any of the other vehicles in the Honda lineup, contact us online today.